I’m sure you have WhatsApp Installed on your Smartphone, Right? Everyone has Smartphone & WhatsApp Installed on their Phone & one cannot live without chatting with your friends on WhatsApp. After Sharing many Tips & Tricks on WhatsApp, I’m back again with another WhatsApp Trick where I’m going to Share How To Create Fake Last Seen On WhatsApp. When it comes to WhatsApp Tricks, I’ve already Shared many Tricks on WhatsApp like How To Read Deleted Message On WhatsApp, WhatsApp Auto Reply, WhatsApp Bomber, Fake WhatsApp Number, Fake WhatsApp Conversation, How To Schedule WhatsApp Messages, etc. We all know WhatsApp has Feature Of Hiding Last Seen, where you can Hide your Last Seen for your Contacts or for Everyone you want. But, the disadvantage of the Hide Last Seen Option is that if you Hide your Last Seen, you won’t be able to see Last Seen of your Contacts as well. So, to get rid of this, you can use this method to Hide your Last Seen On WhatsApp. To use this method, you need to Download GB WhatsApp. GB WhatsApp is not only used to Hide your Last Seen On WhatsApp but it has much more feature than that. As GB WhatsApp is not available on Play Store, you need to Download APK From Play Store Alternative or use the link below to Download GB WhatsApp. Before we begin, let’s check some of the Features Of GB WhatsApp. These were some of the cools features of GB WhatsApp. So, let’s proceed further and check out How To Create Fake Last Seen On WhatsApp. How To Create Fake Last Seen On WhatsApp? 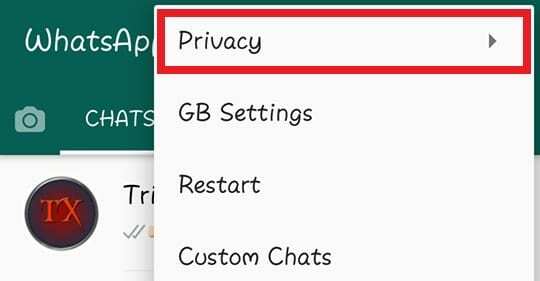 Firstly, Go to your Main WhatsApp & Click On Settings > Chats > Chats Backup & Backup your Chat. Uninstall your Main WhatsApp & Install GB WhatsApp on your Device. Now, Enter your Mobile Number & Verify via OTP. Now, Just click on Restore to Restore your WhatsApp Chats. Click On three dots from top right corner. Finally, Click On Hide Online Status. Done! Now, GB WhatsApp will show Fake Last Seen On WhatsApp to your Contacts. 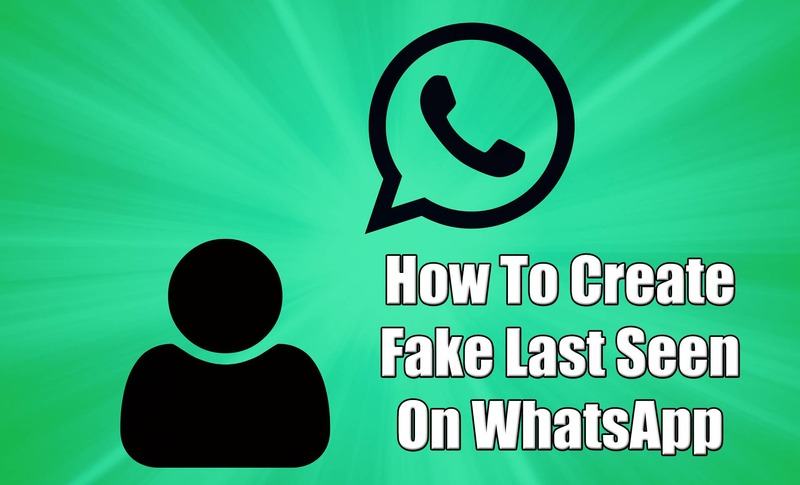 This was the Article On How To Create Fake Last Seen On WhatsApp. 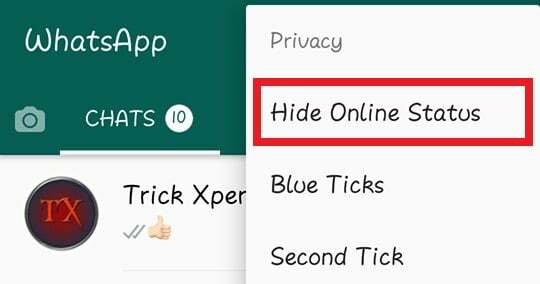 Using this Method, you can easily Hide Your Last Seen On WhatsApp & Create Fake Last Seen On WhatsApp. Hope you liked this Article On Fake Last Seen On WhatsApp. Do Comment below if you have any query. Stay tuned with us for more latest Tricks & Updates. I really enjoyed your lovely post. 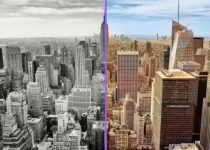 very interesting trick!